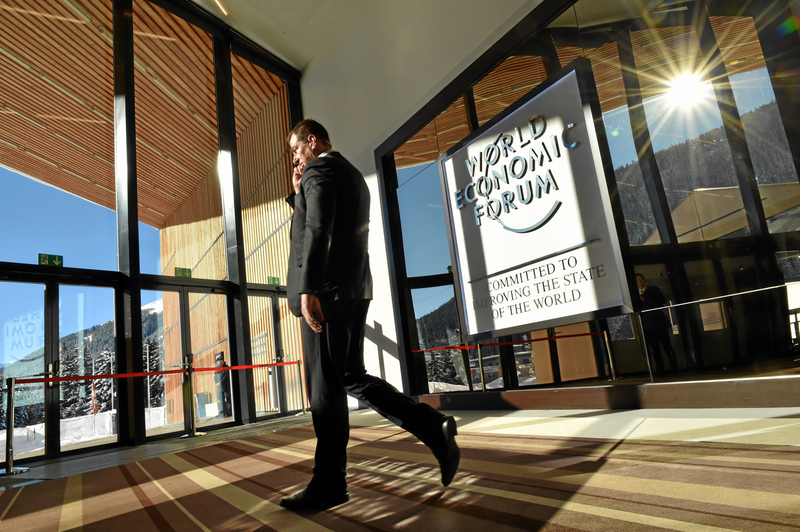 More than 3,000 decision makers, business leaders, civil society representatives, and 65 heads of state or government will attend the World Economic Forum in Davos, Switzerland, on 22-25 January. The global trade war and the opposition to the Paris Agreement on climate change by US President Donald Trump and the new president of Brazil, Jair Bolsonaro, are putting at risk multilateral cooperation at a time when global risks continue to emerge, including migration, cyber-threats and terrorism. Against this backdrop, the four-day forum in the Swiss resort will discuss new formulas to better tackle global challenges in the context of the digital revolution. This year’s theme is ‘Globalisation 4.0: Shaping a Global Architecture in the Age of the Fourth Industrial Revolution”. 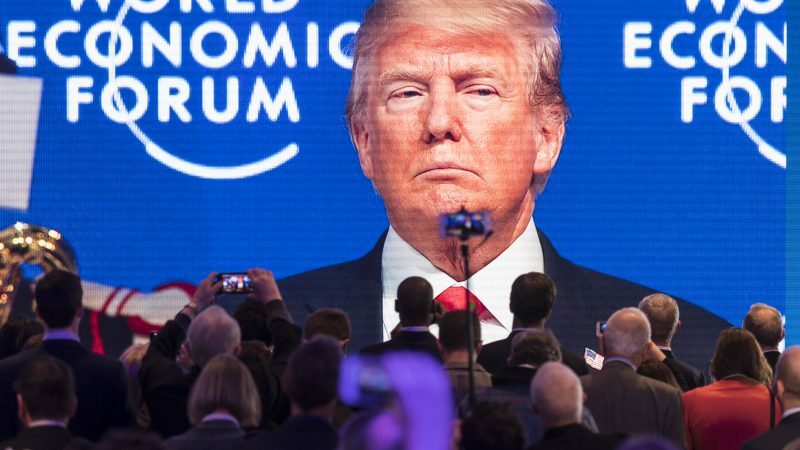 “We are entering a period of profound global instability brought on by the technological disruption of the Fourth Industrial Revolution and the realignment of geo-economics and geopolitical forces,” said Klaus Schwab, Founder and Executive Chairman of the World Economic Forum. “This fourth wave of globalisation needs to be human-centered, inclusive and sustainable,” he added in a message to participants, which includes Brazil’s new far-right President Jair Bolsonaro. US President Donald Trump was also expected to attend the forum but he canceled due to the shutdown of his government. 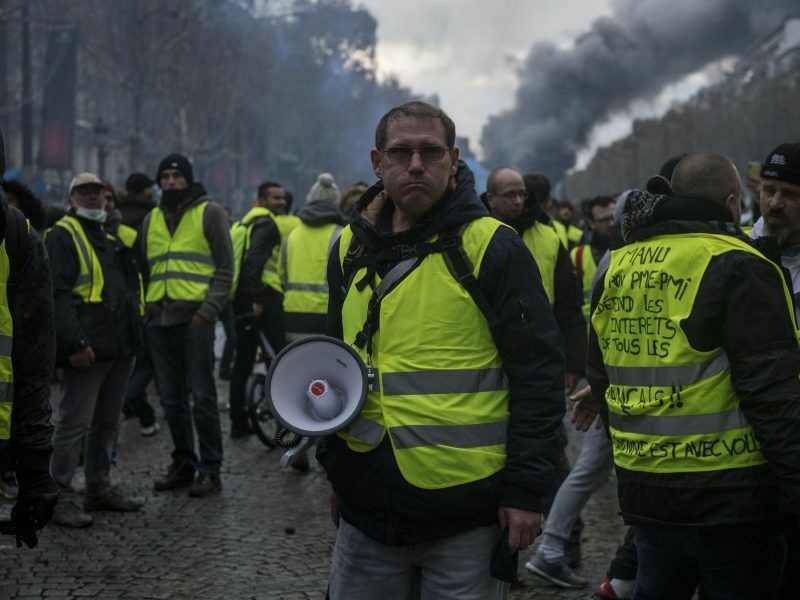 French President Emmanuel Macron also declined to attend at the last minute to lead a national debate to hear citizens’ complaints following the ‘yellow vests’ protests. The Organisation for Economic Cooperation and Development (OECD) has urged governments to pay attention to the consequences of their policies and compensate vulnerable groups that could be hit by new taxes. Europe will be represented by German chancellor Angela Merkel, Italian Prime Minister Giuseppe Conte, Spanish Prime Minister Pedro Sánchez, Austrian Chancellor Sebastian Kurz, Irish Prime Minister Leo Varadkar, Dutch Prime Minister Mark Rutte, Belgian Prime Minister Charles Michel, Bulgarian Prime Minister Boyko Borissov, Polish Prime Minister Mateusz Morawiecki, and Slovak Prime Minister Peter Pellegrini. Other global leaders will include the prime minister of Japan, Shinzo Abe, the vice-president of China, Wang Qishan, and the prime minister of Israel, Benjamin Netanyahu. On the European Commission side, the six-member delegation will be headed by vice-president Jyrki Katainen. Don’t call it a comeback, he’s been here all along. Brexit boss Michel Barnier definitely still wants the EU’s top job and is now touting himself as the candidate everyone could live with. 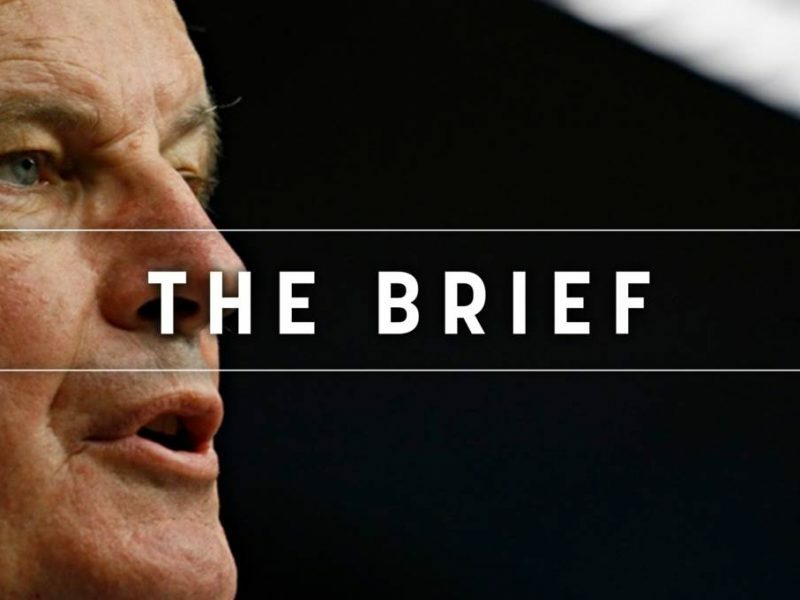 The EU’s Brexit negotiator Michel Barnier, seen as a potential candidate for the Commission Presidency, will also attend the event. Manfred Weber, his party comrade and lead candidate for the European elections on behalf of the European People’s Party (EPP), will also be there. The forum will take place at a moment of growing concern about the slowdown of the global economy and the risk of a new recession. Last year, some participants already warned about the risk of a recession in the coming two years, although the global economy was still growing and all regions were contributing to global output. 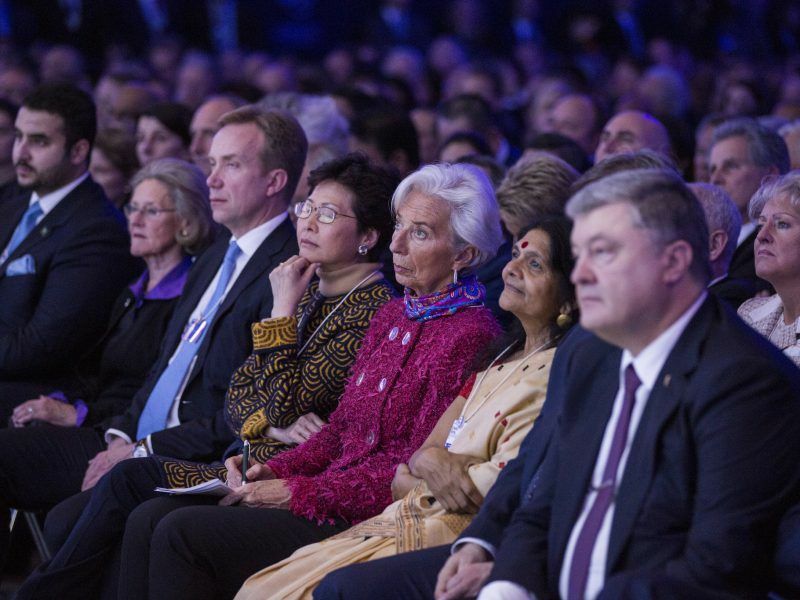 Optimism about the future of Europe and the outlook of the global system became dominant during the World Economic Forum that concluded last week, despite doubts about the integration process of the bloc and risks affecting the world economy remain. Decision-makers and business leaders were also concerned in past editions about the growing instability triggered by the digital revolution, and persistent inequalities within developed nations. The forum will launch half a dozen debates to come up with new ideas to adapt the multilateral system to those challenges. One of the debates will focus on rethinking the global institutional framework that emerged in the 20th century to ensure it continues to be relevant in the current political economic and social context. 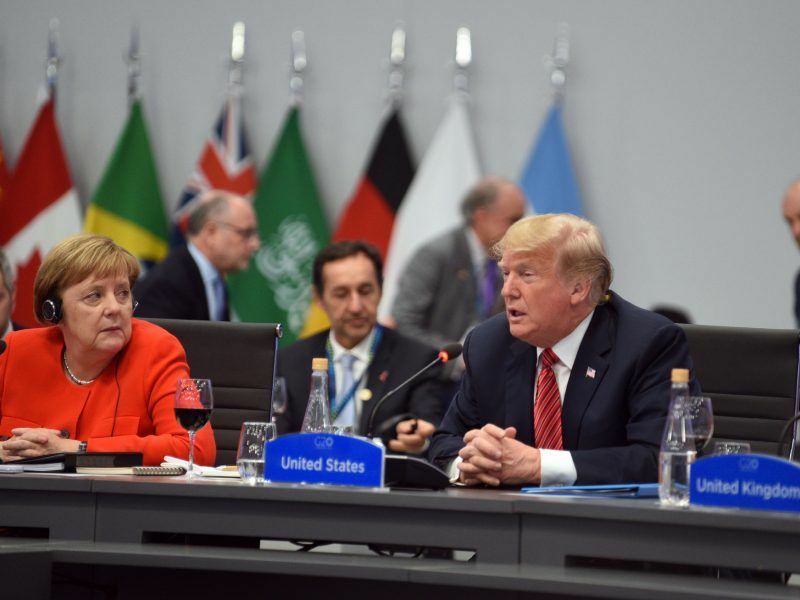 The discussion will come as other institutions, including the G20 and the World Trade Organisation, are in the process of reforming to better cope with today’s issues. The heads of the main multilateral organisations, including the UN, World Bank, IMF, WTO, OECD and NATO will attend the conference.